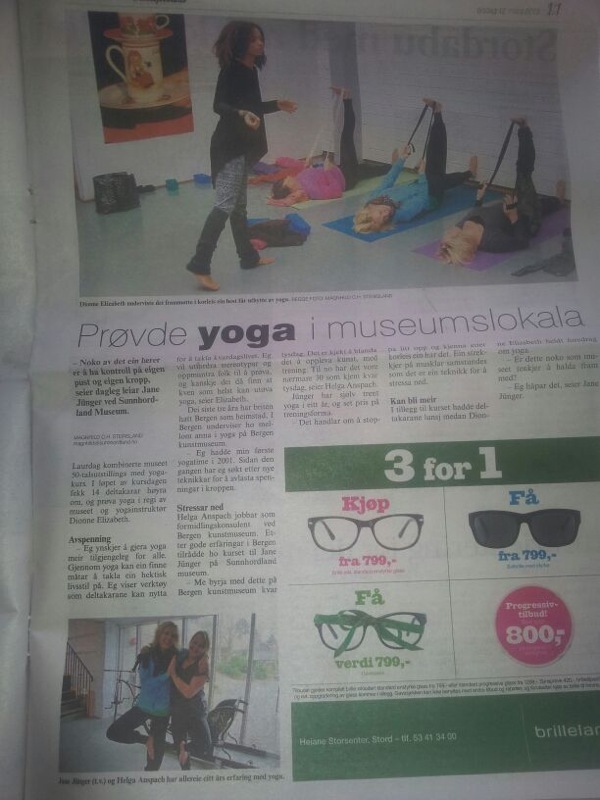 Yoga at Sunnhordland Museum in the news! This entry was posted in art + yoga, news and tagged news, Sunnhordland Museum, yoga. Bookmark the permalink. ← Lately: Yoga day retreat at Sunnhordland Museum // Pictures!